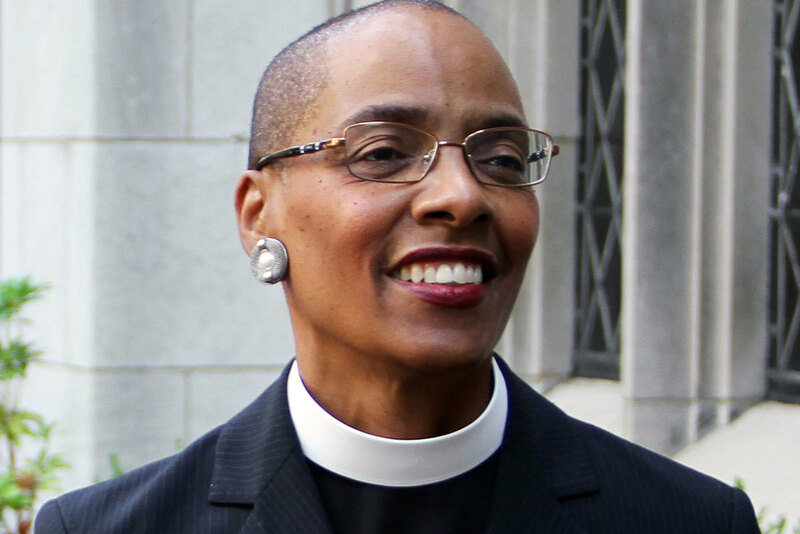 SAVE THE DATE -An invitation from Christ Church Cathedral & The ECCT Racial Healing, Justice & Reconciliation Ministry Network May 1, 2019 9:00 a.m. to 2:00 p.m.
Dean Douglas will address what it would mean for the Episcopal church to lead the way toward a beloved community by confronting the realities of racial injustice, thereby living into the call to be church. Please join us at Christ Church Cathedral, 45 Church Street, Hartford, CT 06103. This is one of the various mission activities celebrating our Centennial year as Connecticut’s Cathedral. Parking will be available at the MAT Garage. Tickets will be validated.